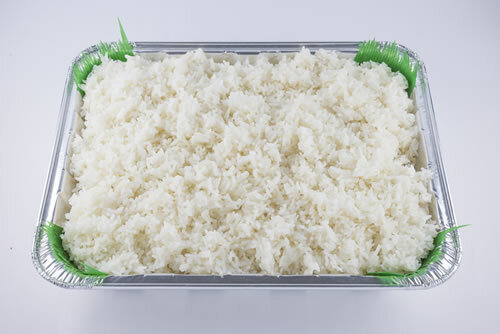 Steamed premium medium grain rice. Classic Hawaiian style fried rice. 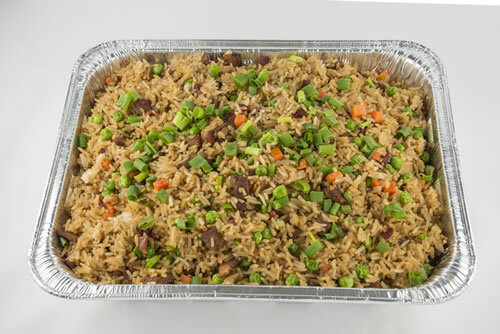 Made with long grain rice, char siu & Portuguese sausage. 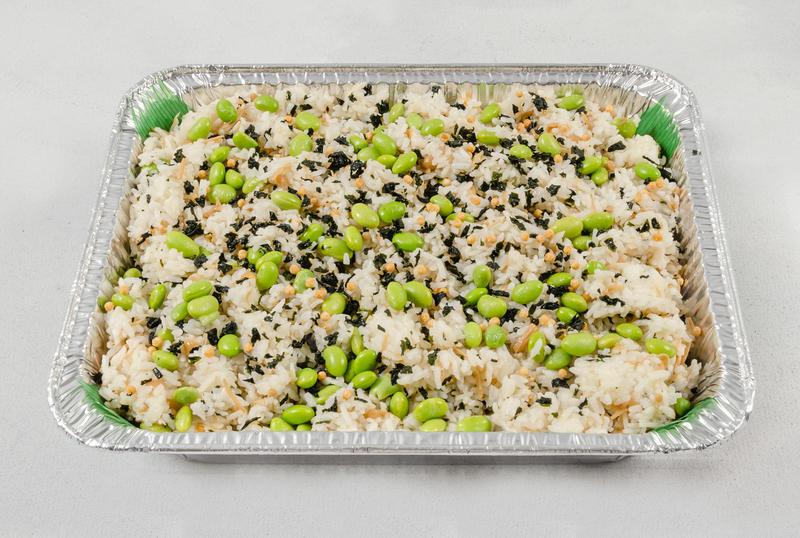 Steamed white rice mixed with edamame soy beans, nametake mushrooms, & ochazuke wakame furikake. 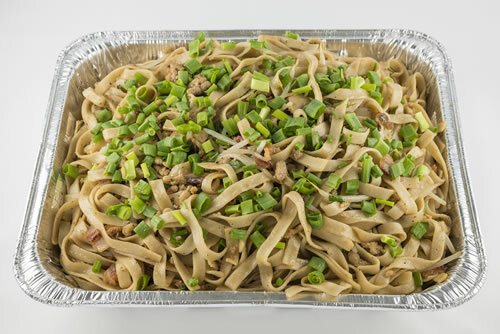 A simple recipe with Hula brand noodles stir fried with ground pork & bean sprouts. Grilled noodles cooked with a Japanese noodle sauce. Made with fresh vegetables & chicken. 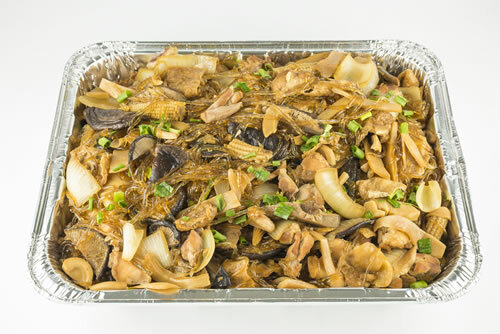 A sweet & salty sukiyaki type dish with an assortment of vegetables, aburage, and chicken. 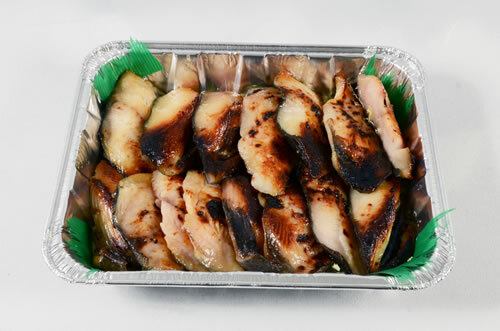 A TJ's specialty, flamed broiled teriyaki chicken. Made from the old Shirokiya Yakitori Chicken recipe. 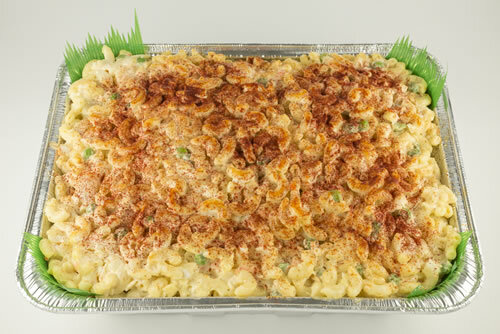 Full Pan ($79.90) serve 30-40 people. 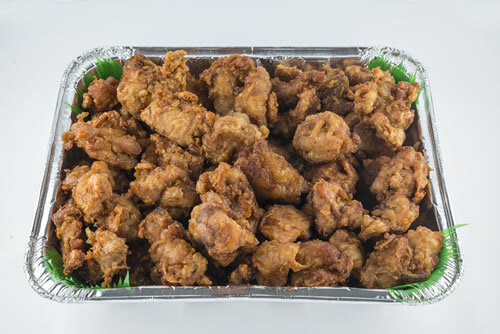 Breaded chicken pieces dipped in TJ's delicious Korean sauce. 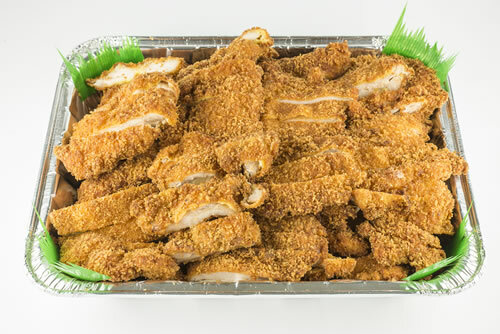 Crispy panko breaded chicken fillets served with a Japanese style tonkatsu sauce. 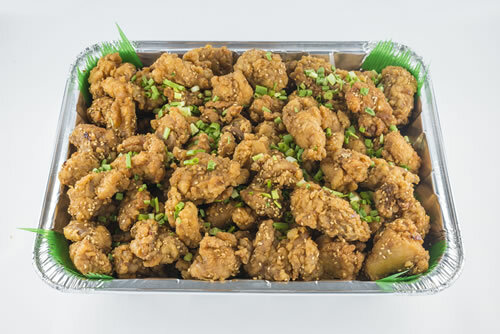 Mochiko (sweet rice flour) battered chicken pieces fried to golden brown perfection. 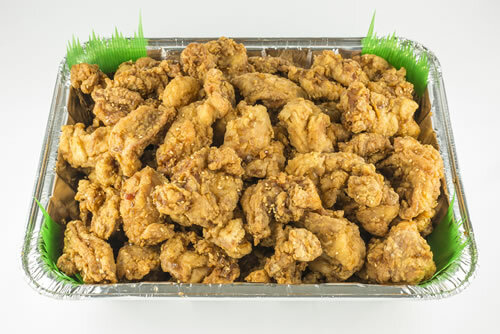 Lightly breaded chicken pieces dipped in a sweet garlic sauce. 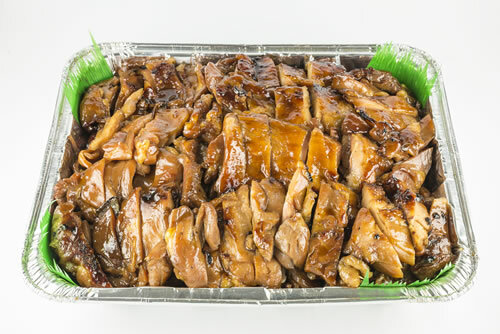 Thinly sliced teriyaki beef frilled and cut into bite-sized pieces. Made with locally grown Maui Cattle beef. 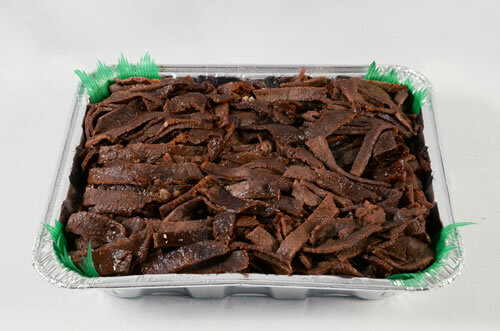 Thinly sliced beef marinated in our delicious Korean sauce. Grilled in an egg wash batter and served with a spicy dipping sauce. 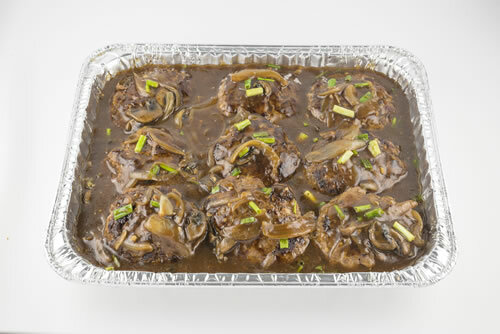 Hamburger steaks covered with brown gravy and grilled onions. 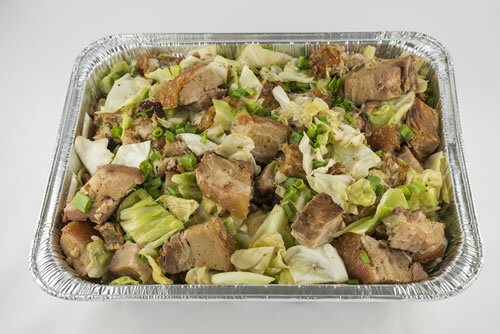 Crispy Chinese roast pork stir fried with cabbage. 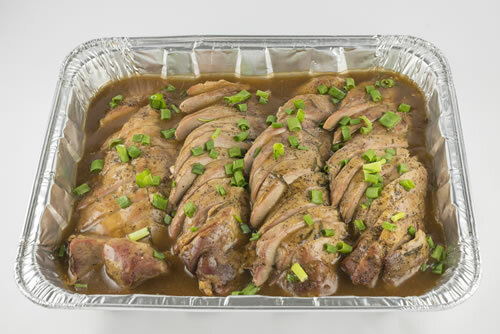 Slow cooked pork loin with a savory gravy. A TJ's specialty. Delicious pieces of flaky miso marinated butterfish broiled under an open flame. 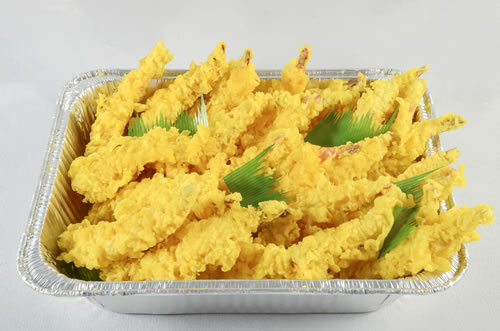 Lightly battered fried shrimp served with a traditional dipping sauce. 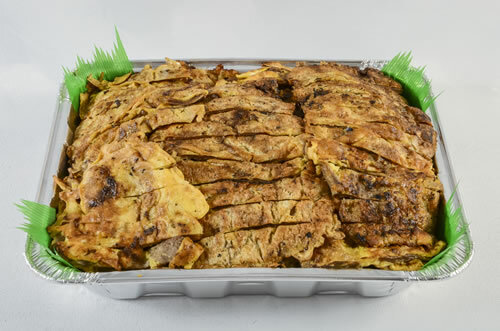 A traditional Japanese recipe of stewed vegetables and chicken. Healthy & delicious. 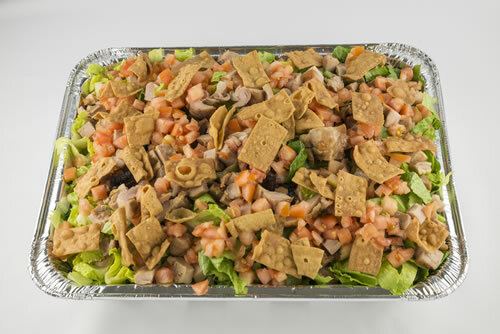 Teriyaki grilled chicken, diced tomatoes, won ton strips served with a sesame dressing. 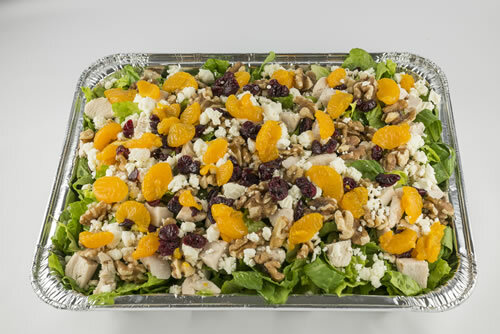 Grilled chicken breast, mandarin oranges, provolone & feta cheese, walnuts, & dried cranberries, over romaine lettuce with a white dressing. 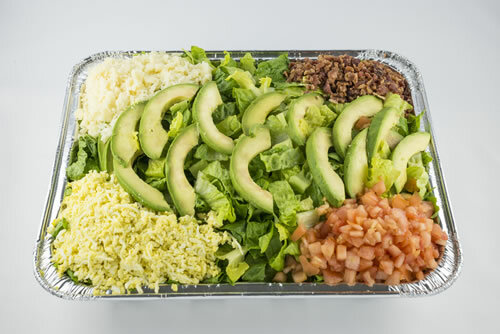 Sliced avocados, diced tomatoes, bacon pieces, grated eggs, over fresh romaine lettuce with a papaya seed dressing. 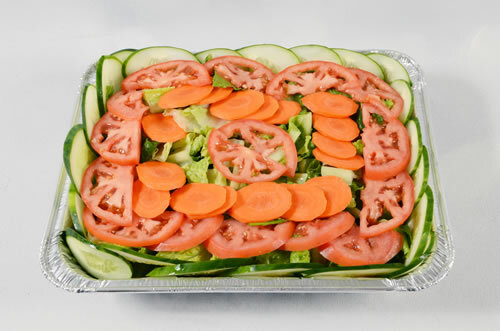 Fresh lettuce, diced tomatoes, cucumbers and carrots with a papaya seed dressing. 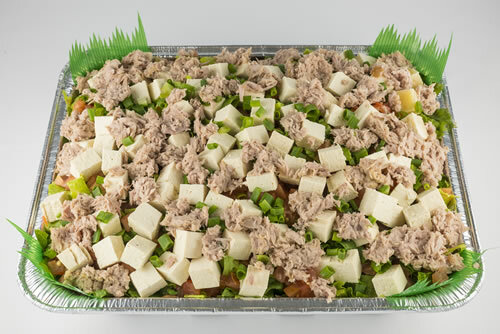 Small cubed tofu, diced tomatoes, tuna, and green onions over fresh romaine lettuce. Served with a shoyu vinaigrette dressing. 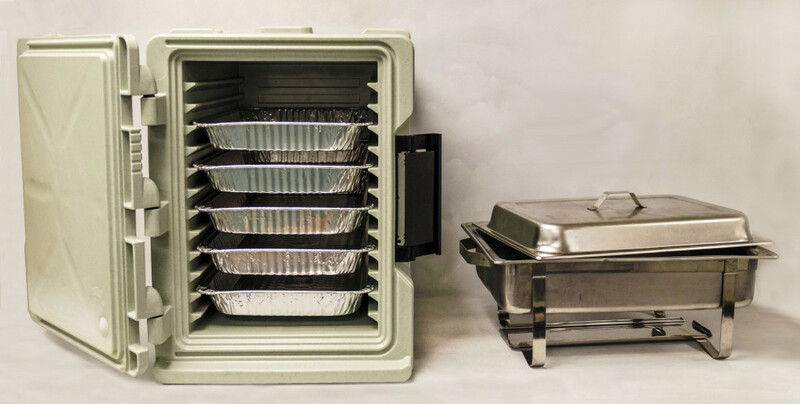 Food Holding Bins are available to rent for $20.00/day. 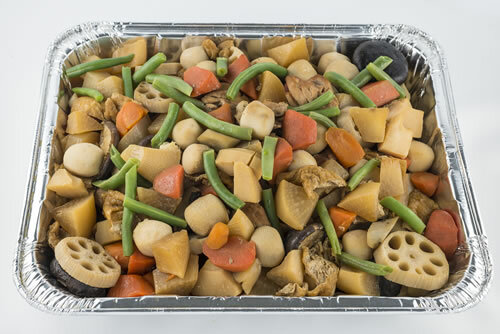 Chafing Dish Sets (stand, water pan, & dome cover) are also available to rent for $12.00/day. 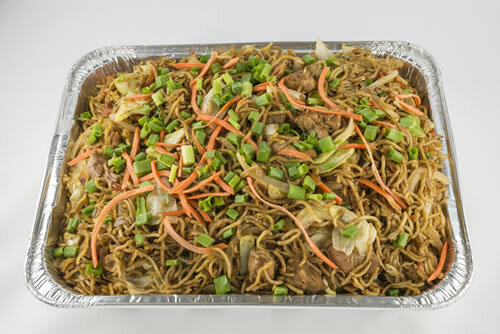 Please call 244-7311 to inquire about catering rentals.